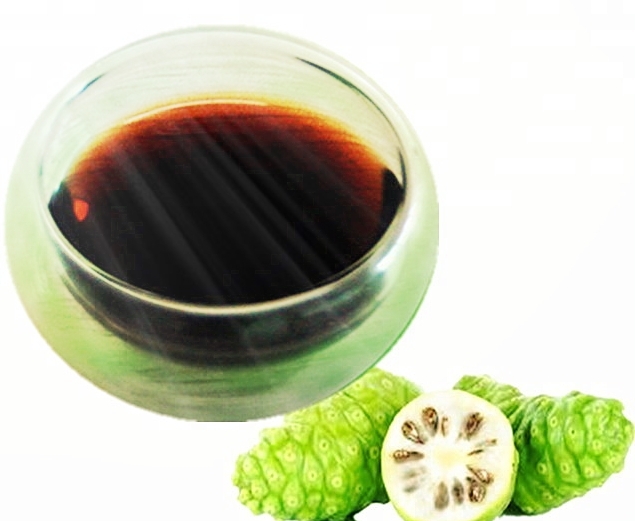 extracted from Noni fruit is the source of most effective supplements to supply back xeronine high level required by the human body (immune booster). is a quality health food (food supplement) for wellness. Noni contains vitamins, minerals, enzymes, trace elements and sterols, It was discovered also that Noni has the full spectrum of amino acids, making it a perfect source of protein. » 700% Increase in Immunity System for Cancer Patients Who Consume Noni. » Props of Natural, Balanced and Strong Surprise! » Federation Noni 100% Pure Natural Enzymes is the Ultimate Choice of Experts!